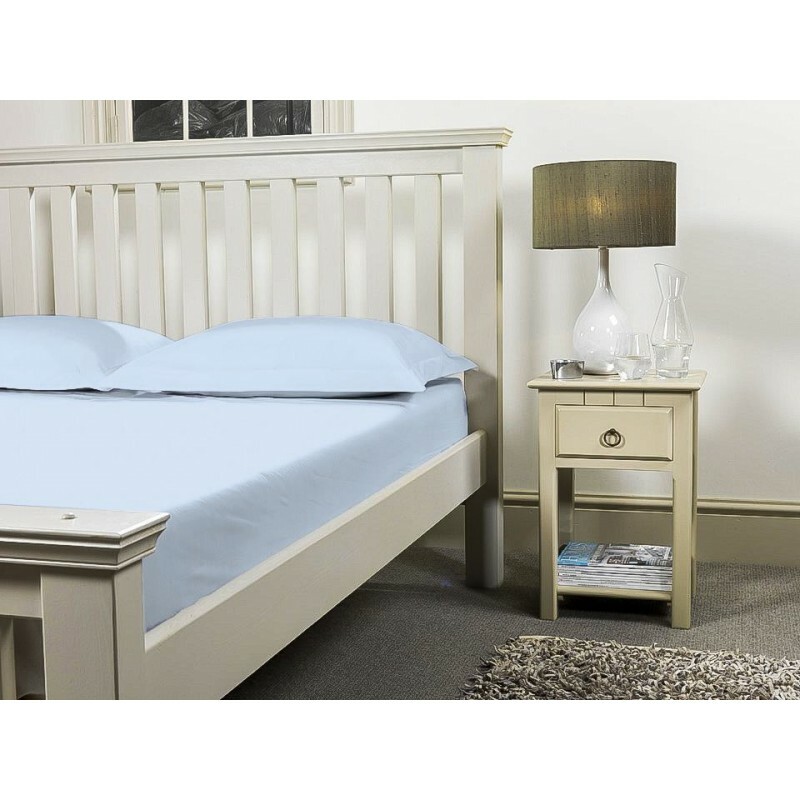 European king size beds are great for those who want a little extra room in bed. 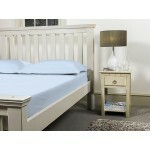 They are 3 inches wider than UK king size beds and are a common size in Europe. 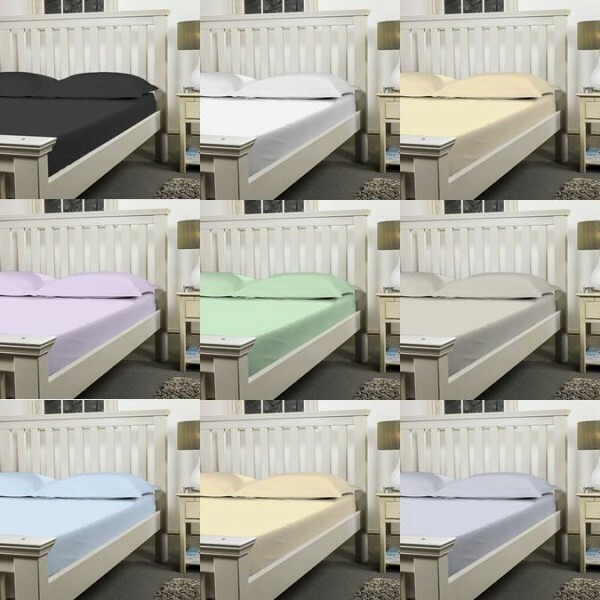 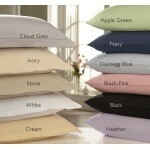 We make fitted sheets to fit euro king beds in easy care poly cotton in a range of 11 bright colours. 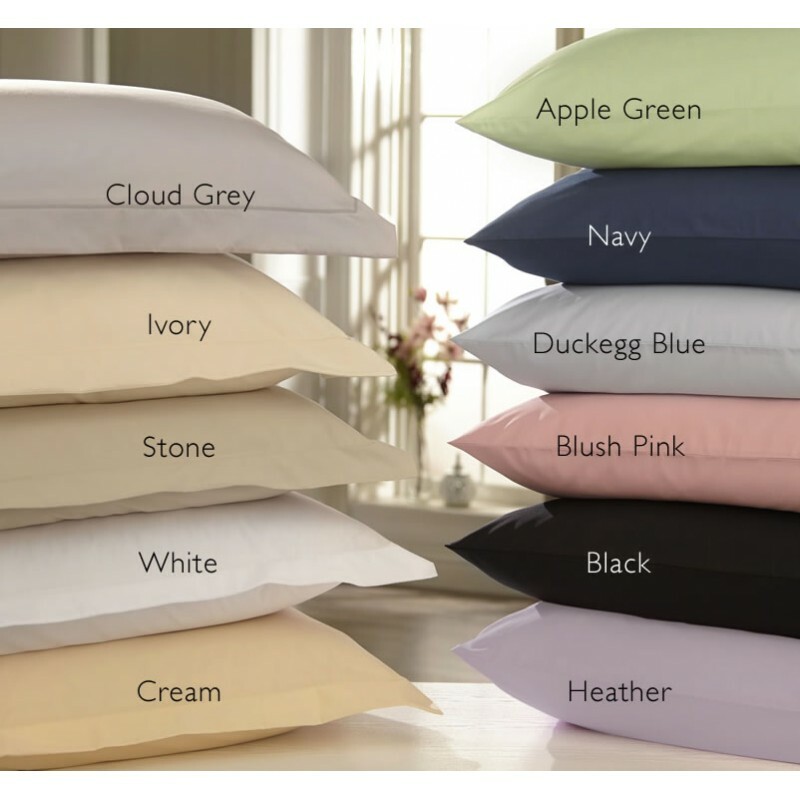 Poly cotton is a great easy iron fabric that washes well and remains soft to the touch.